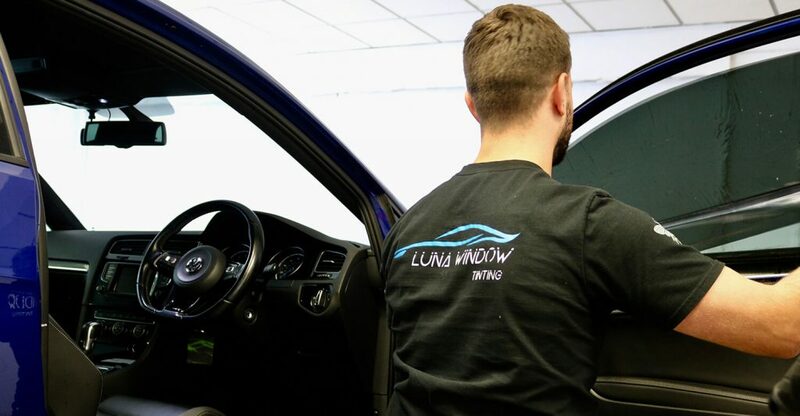 Welcome to Luna Window Tinting Manchester. We are Window Tinting specialists based in Walkden. We offer only the best quality films with a great service at very competitive prices. Why not call our shop and have a chat with one of our certified LLumar installers. 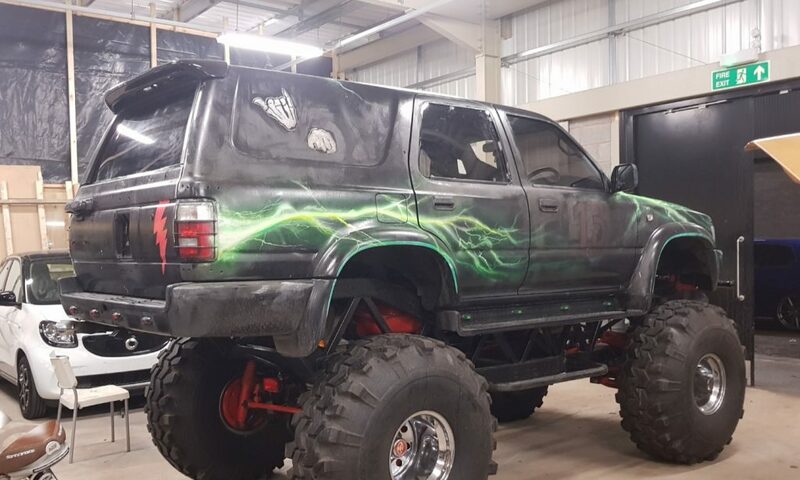 Consequently, we can talk you through the films, and advise you what would suit your needs while also looking great on your vehicle. 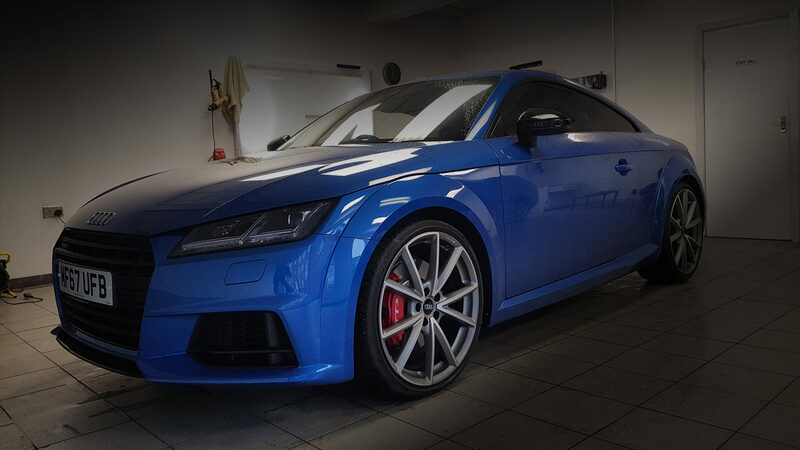 "Great service, booked me in last night for the tints to be carried out in the morning, got the work done at the time he stated, and car is looking a lot better, cheers for a great service would recommend"
“I could not recommend enough. Emailed him late on saturday night (11pm) and got an instant reply with a price. Booked in for the very next day. Got some really good advice on which tint would be best. The attention to detail gave an amazing job. If you want tints this is the place for you. Thanks very much for a fantastic job. 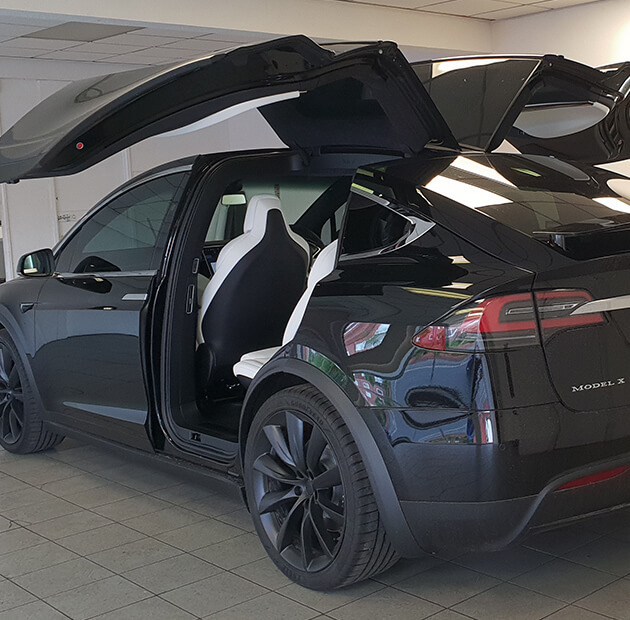 "Had my windows tinted from Che I would 100% recommend him, it’s made my car look a million times better, smarter and keeps the sun out the back for the kids!! 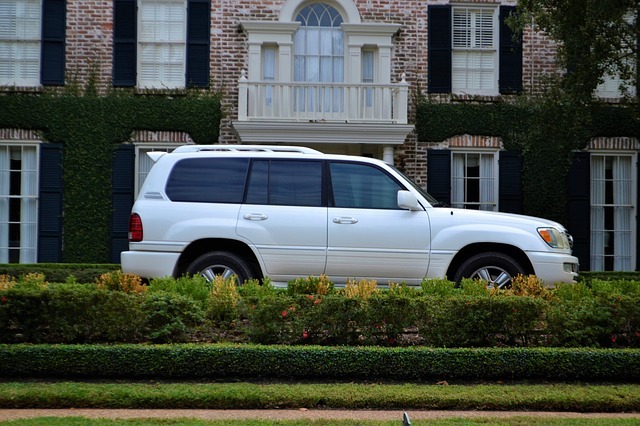 "Had my car windows done today and couldn't be happier. Highly recommend going here if you need windows tinting. Also went above and beyond to accommodate additional last minute work. Thanks once again. 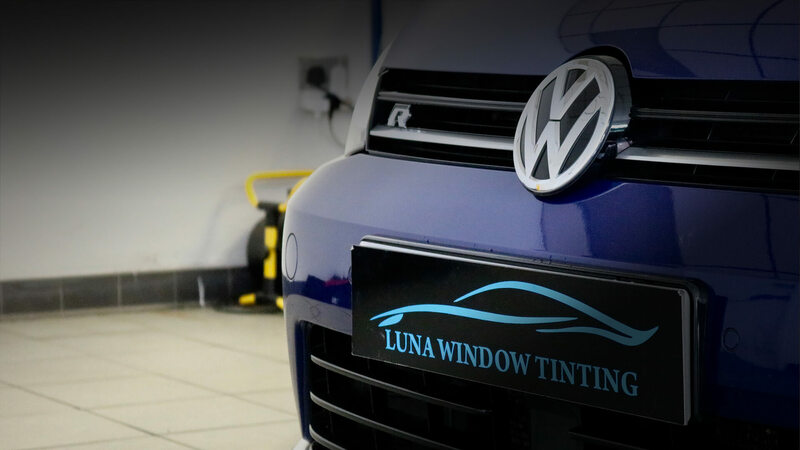 Welcome to Luna Window Tinting Manchester. 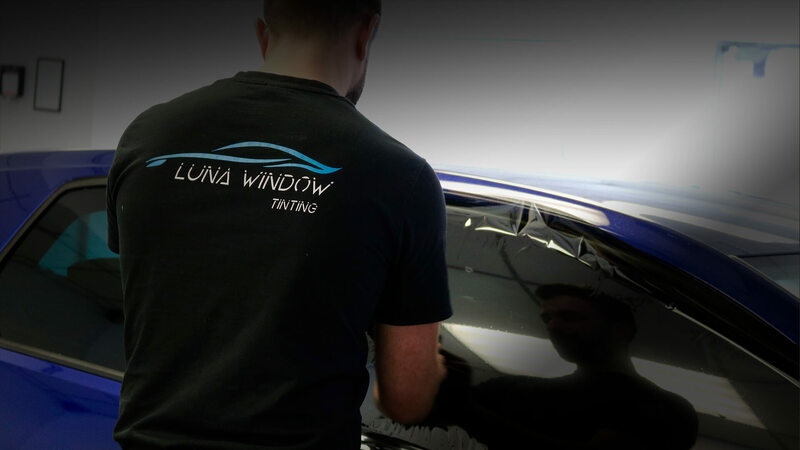 We are Window Tinting specialists based in Walkden, Manchester.